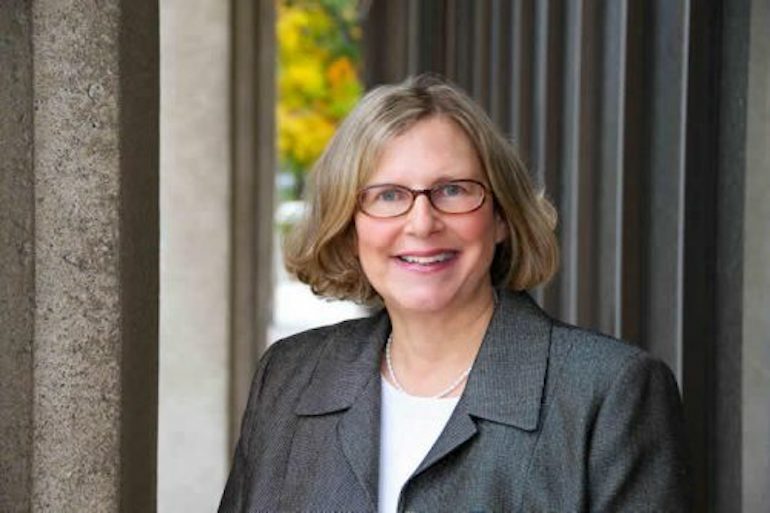 Barbara A. Lewis, Ph.D., CCC-SLP is a professor in the Department of Communication Sciences and an adjunct professor in the Department of Pediatrics, School of Medicine. Her interests include the etiological bases of child language disorders with a focus on genetic, medical and neurological conditions that impact speech and language development. For the past 22 years, Dr. Lewis has been the principal investigator on an NIH funded project investigating the genetic basis of speech sound disorders, the most common type of communication disorder in early childhood. She is also a co-investigator on a longitudinal project examining speech, language, academic and social outcomes of children exposed to cocaine prenatally. On another longitudinal project, Dr. Lewis is a co-investigator examining developmental outcomes of very low birth weight children and associated medical conditions such as bronchopulmonary dysplasia. Finally, Dr. Lewis has had a long-standing interest in specific syndromes associated with communication disorders such as Prader Willi Syndrome. Dr. Lewis has taught Research Methods, Child Language Development and Child Language Disorders.